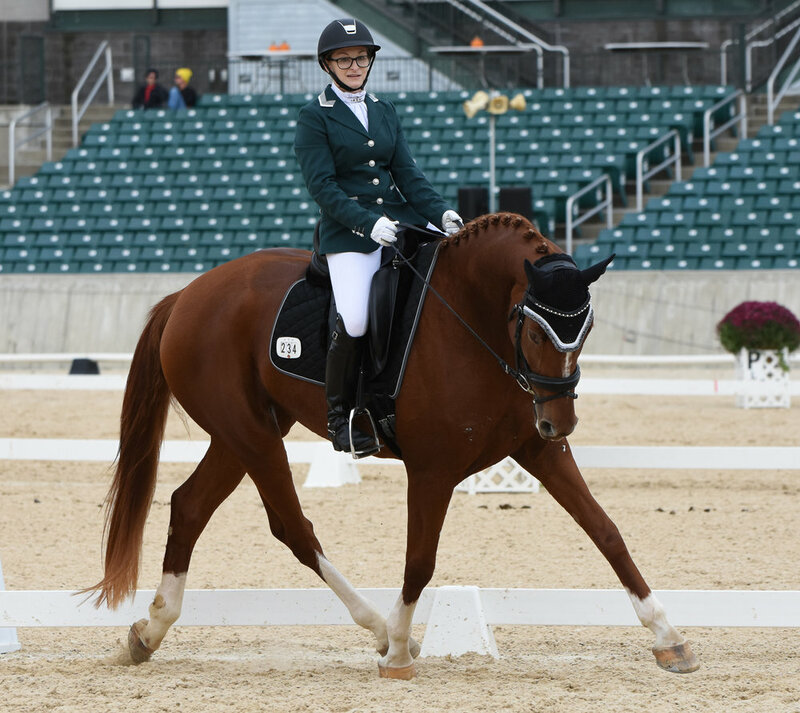 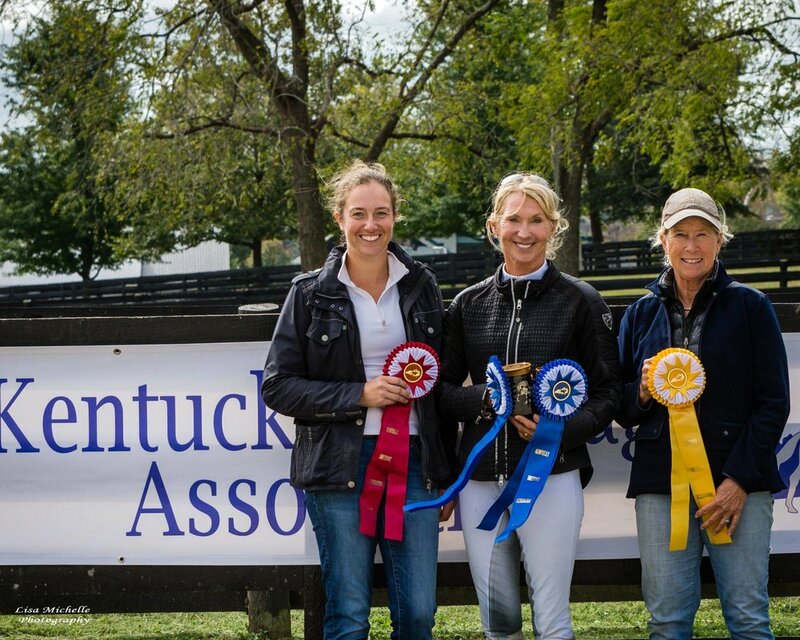 A familiar young face around the Kentucky Dressage Association is studying in Europe! 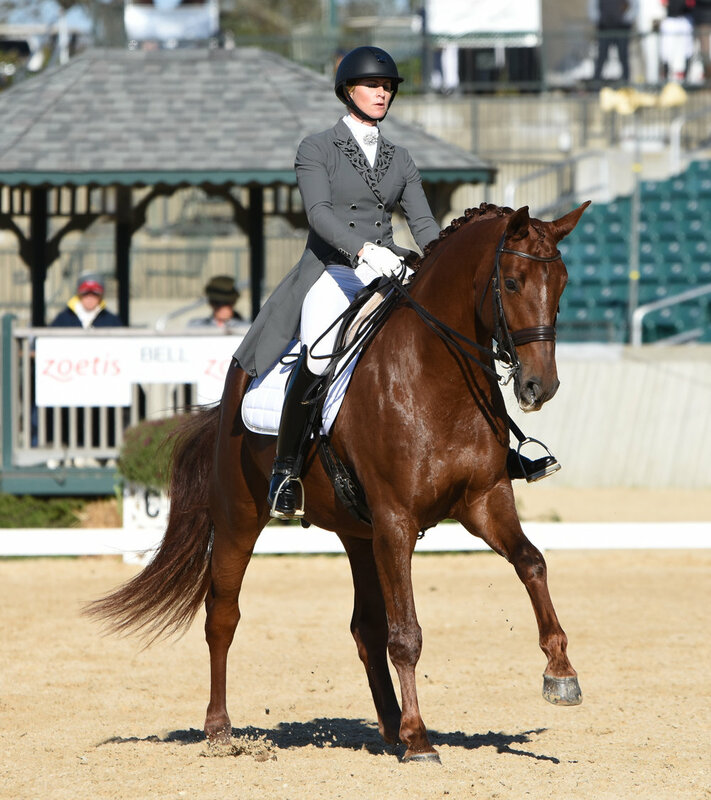 Callie Jones, at age 20, is following her dreams in a big way. 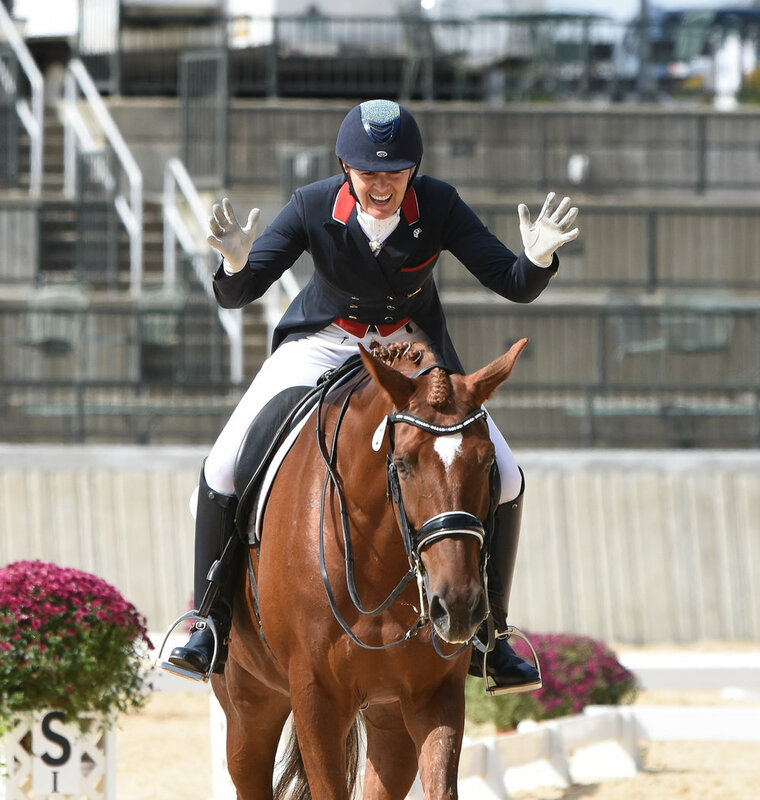 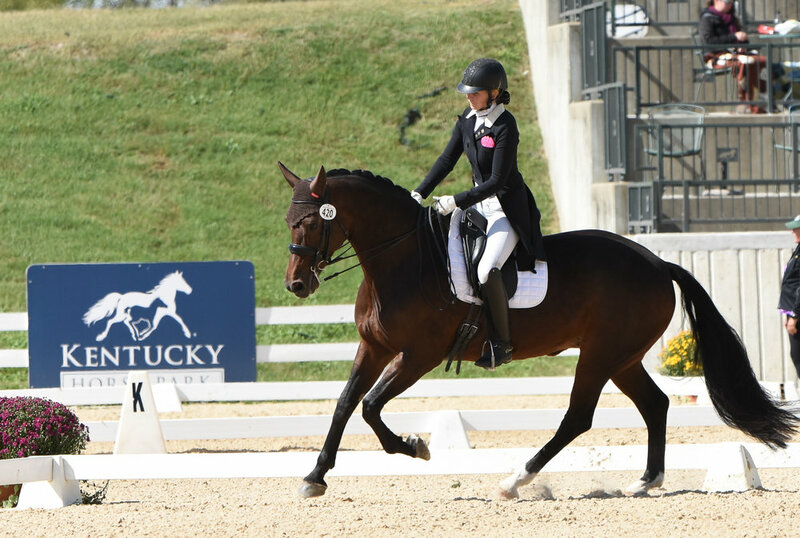 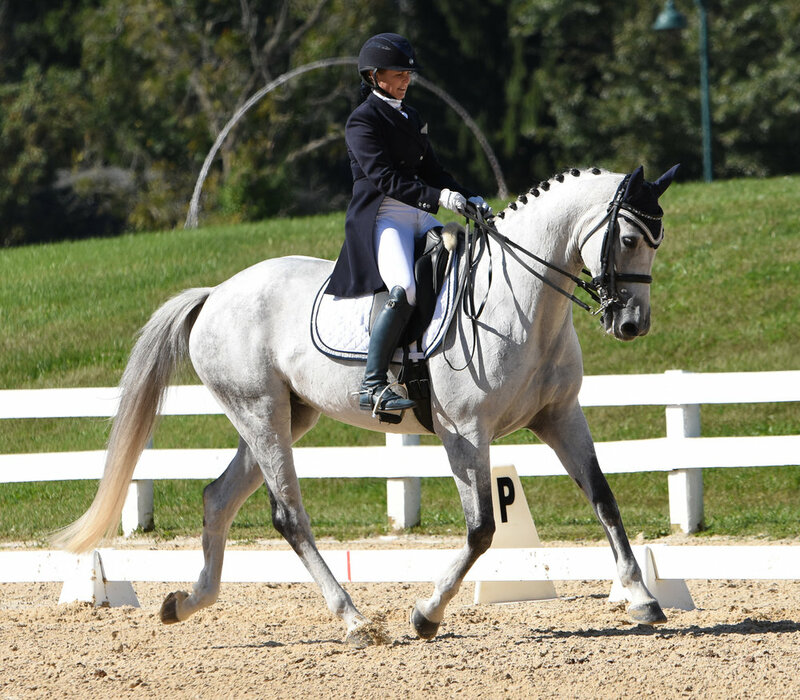 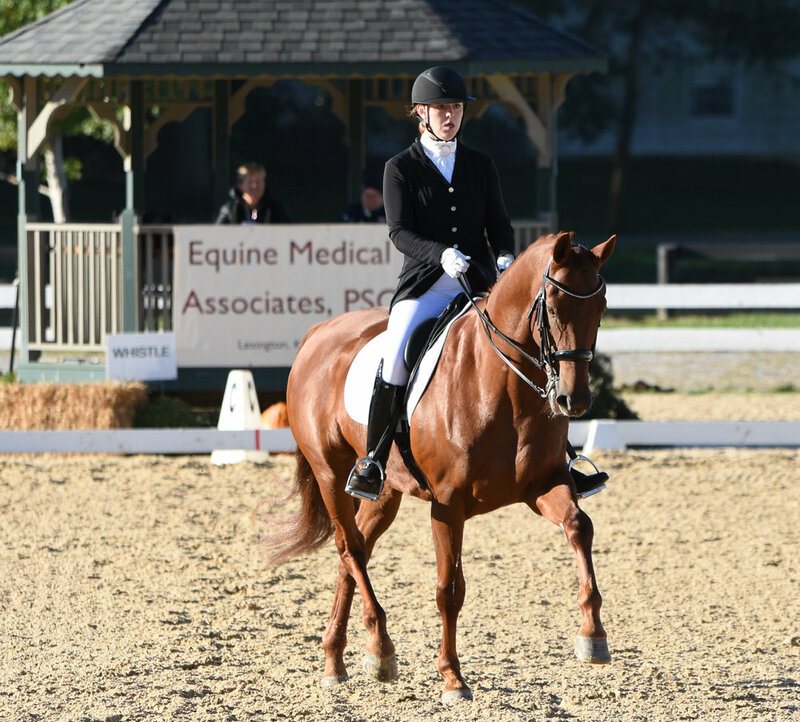 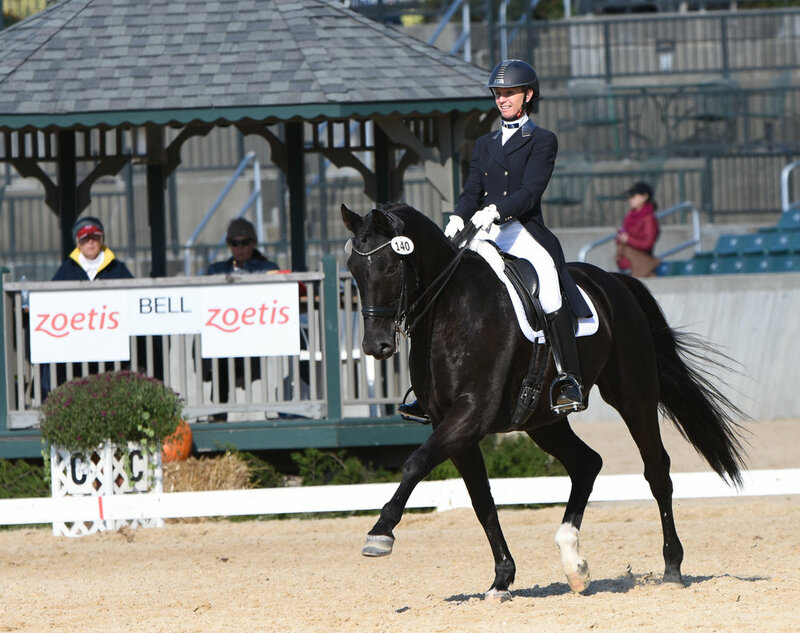 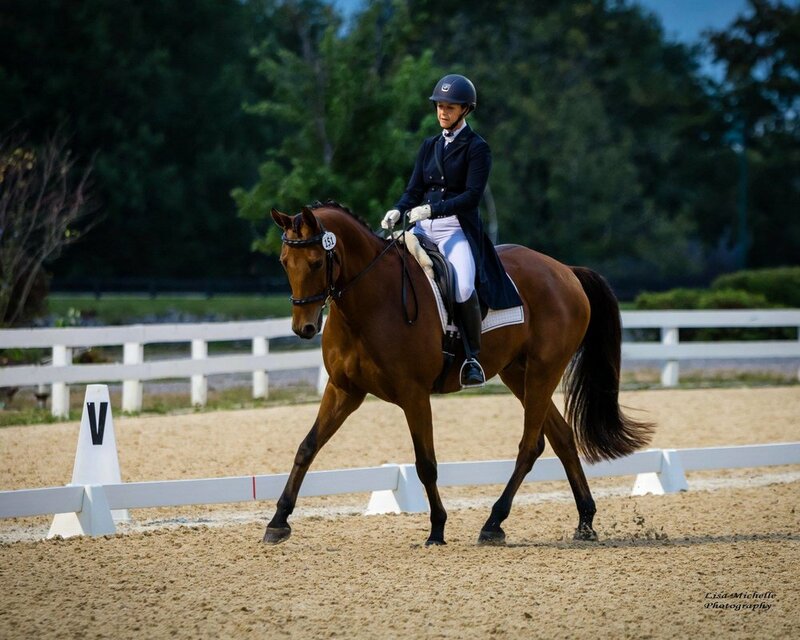 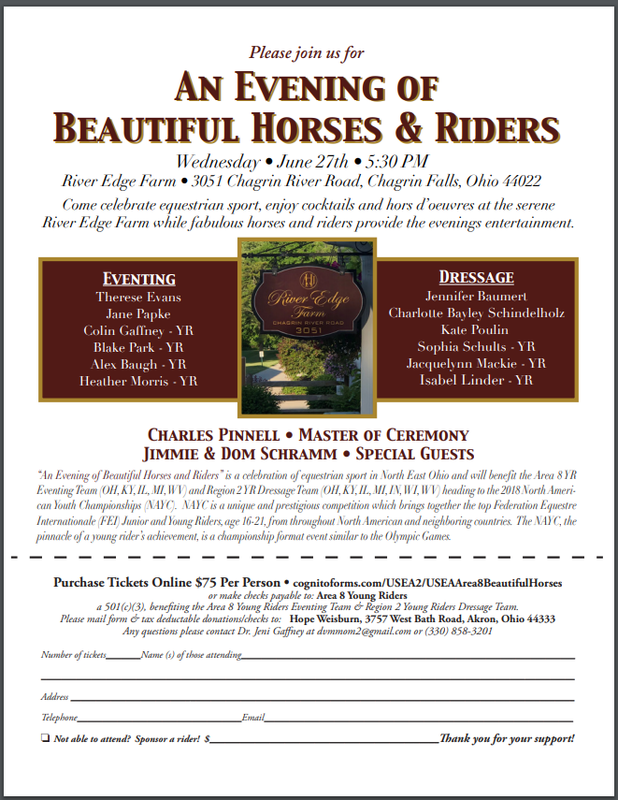 She is part of the recently launched USEF/USDF Discover Dressage Emerging Athlete Program. 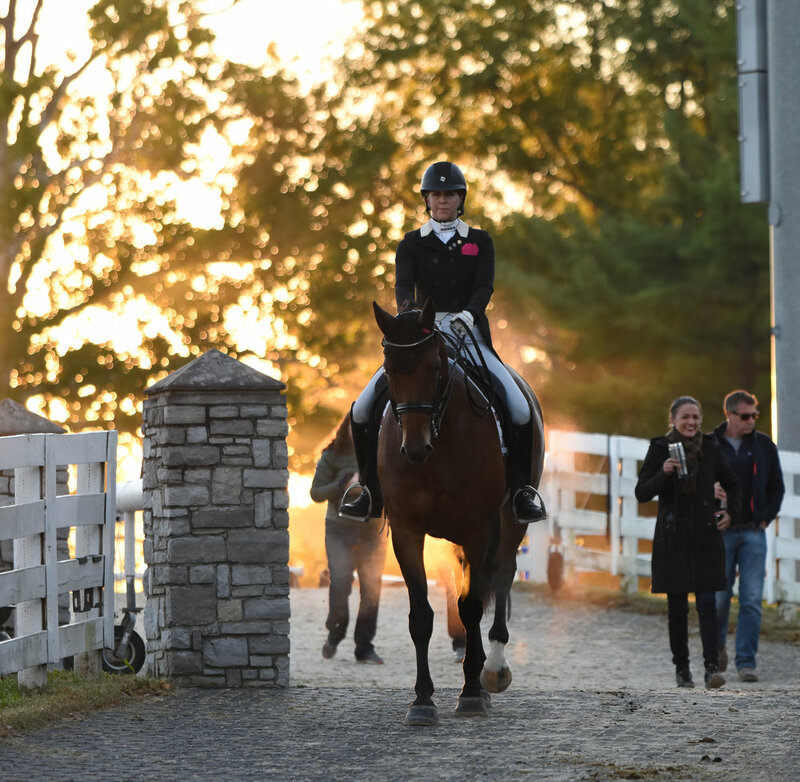 Under the guidance of Charlotte Bredhal and George Williams, Callie is traveling throughout Europe for six weeks, competing at three CDIs and studying among Europe’s top young competitors.